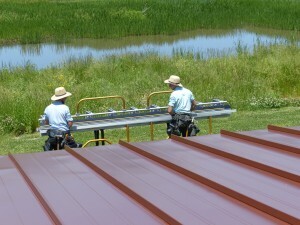 Ohio Metal Roofing teams with only the best Amish Quality Craftmanship Contractors and Installers. The Central Ohio Contractor for Ohio Metal Roofing is Wengerd Homes, Quality Builders since 1996. Delivering Durability, Quality and Value with Honesty and Integrity. Excellent Steel Roofs and Metal Roofs by Amish Contractors..
Ohio Metal Roofs are Installed by local Amish Contractors, Certified by our Metal Roofing Manufacturer Drexel Metals Inc, a 30-year Metal Roofing Manufacturer and name you can trust. Warranties that offer a Peace of Mind!!! 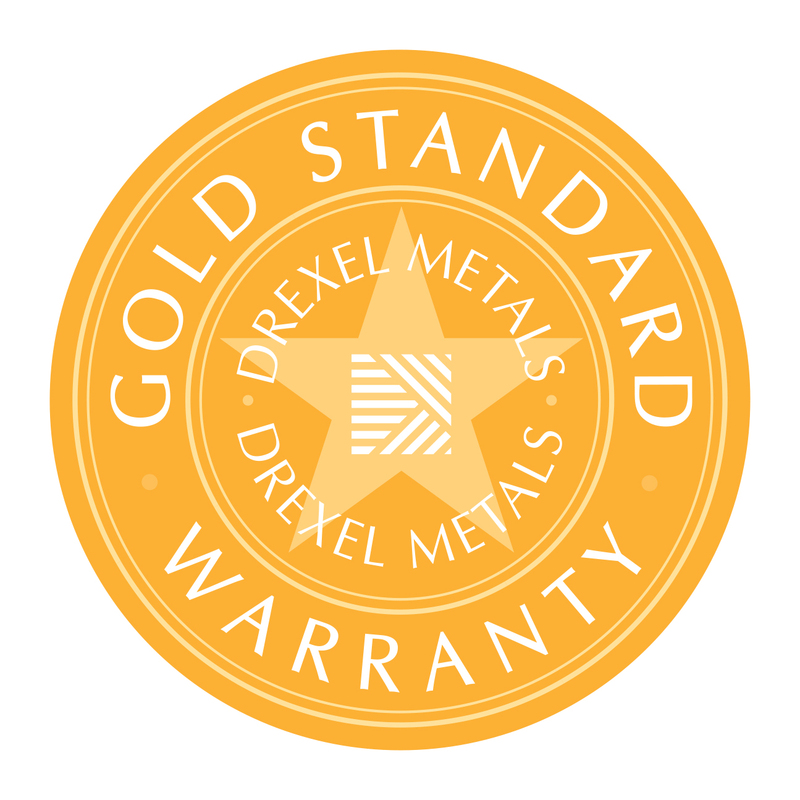 Ohio Metal Roofs offers a 35-year Gold Standard Paint Warranty which covers color fade, chalk resistance and paint adhesion. 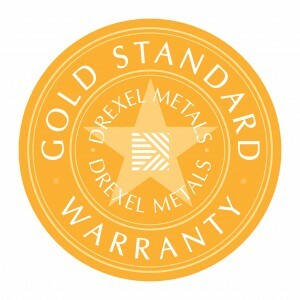 If a unlikely failure was to occur, Ohio Metal Roofing along with the support of Drexel Metals will replace your roof at no charge, labor included! We are so confident in our performance and product that we’ll even make the warranty transferable to the next property owner if you decide sell for the life of the warranty.